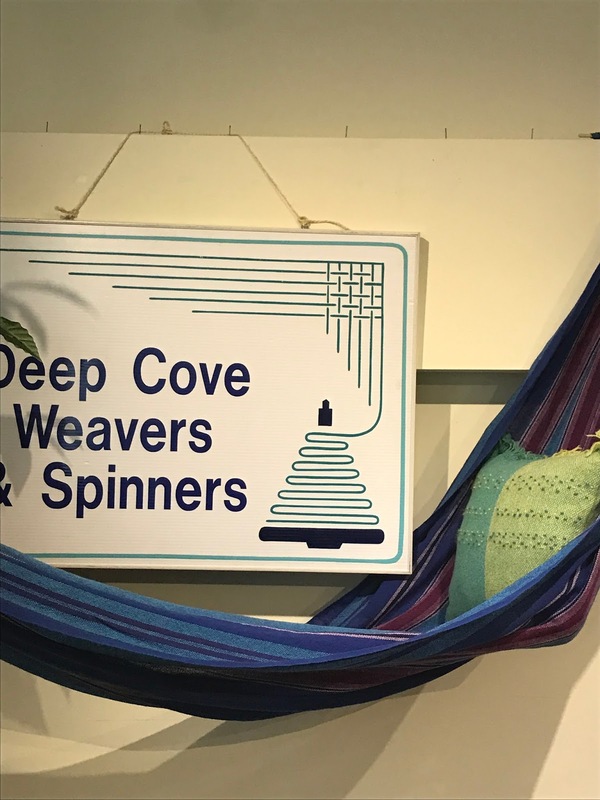 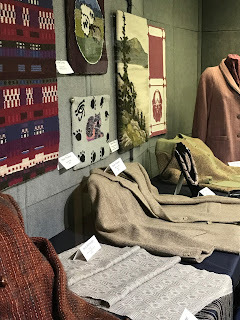 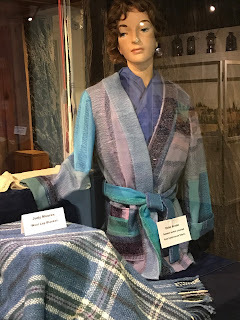 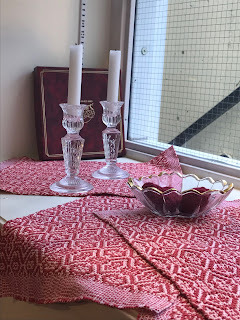 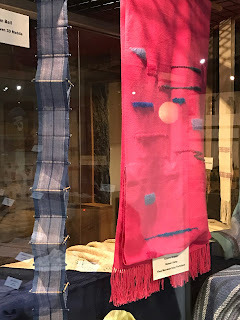 The Deep Cove Weavers and Spinners Guild is pleased to announce our exhibition at the Gallery in the Sidney Museum is now up and looking spectacular. 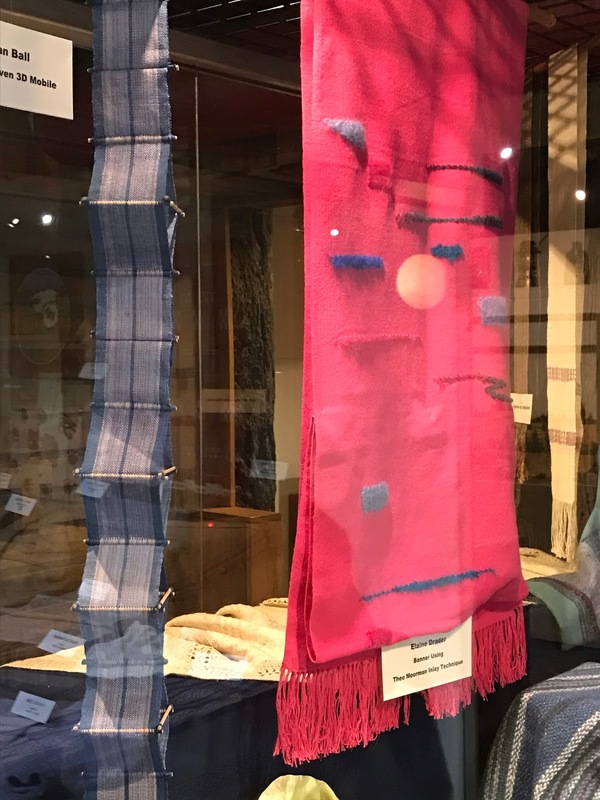 We invite you to drop by the Museum during the month of October - hours 10 - 4:00 to view our collection of works. 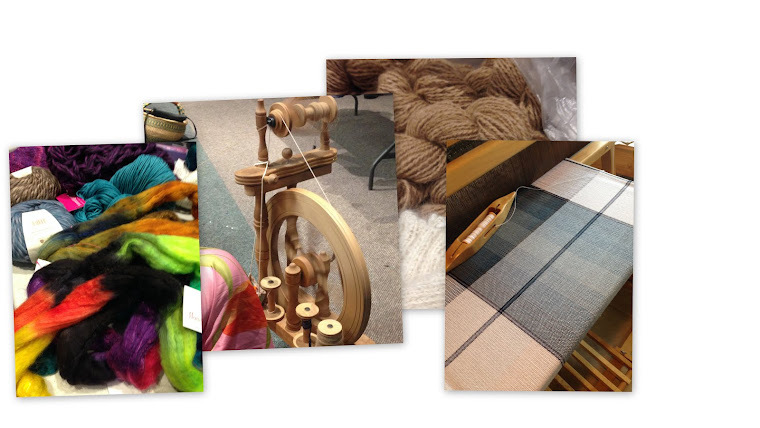 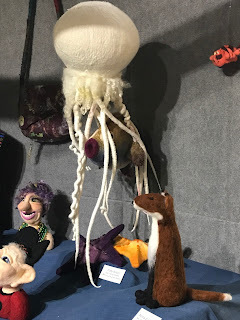 The theme of the exhibition is to show how we celebrate and have fun with our fibre creations. This is just a sampling of what is now on display at the Sidney Museum.